Yvonne has built a track record in the area of business development and human resources management. As a partner,she heads the OAL’s Business Development Group and brings her knowledge of business growth and human capacity building into the strategic area of branding, marketing and revenue generation. With a first degree in law, 29 years post call and an MBA; she has worked for several blue chip companies, banks and multi-nationals and has business advisory and management expertise, corporate governance and employment law. 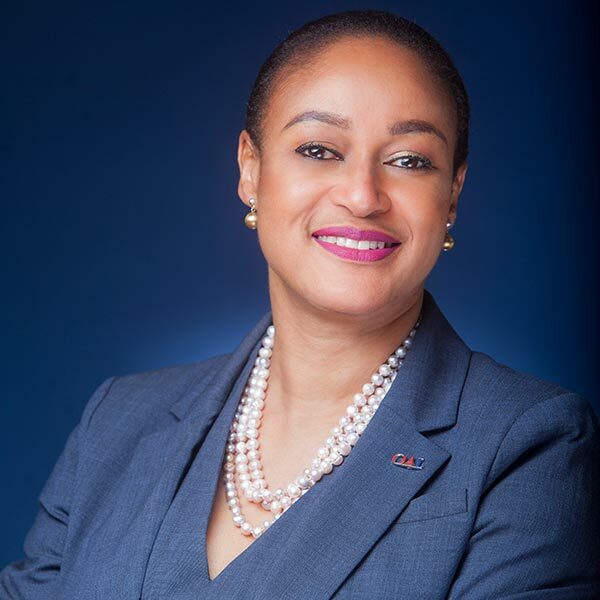 Yvonne has an astute mind and applies her experience to achieve her ultimate goal of making OAL a world class legal solution provider and the go to law firm.